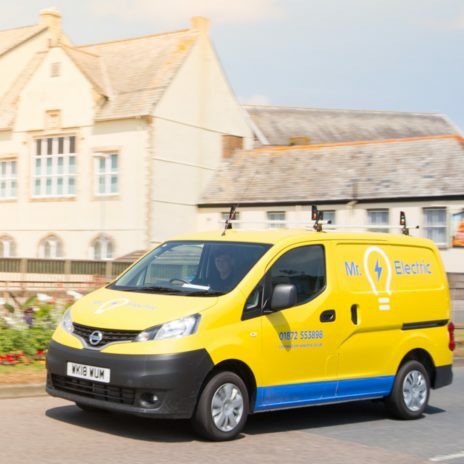 We’ve been providing electrical support to households and businesses across Cornwall and Plymouth for the best part of 15 years. From office lighting and periodic electrical testing to home improvements and electric vehicle charging, our team of experienced electricians can help with any commercial or residential project, regardless of size. Our 24/7 support means we can assist with electrical emergencies at any hour of day. 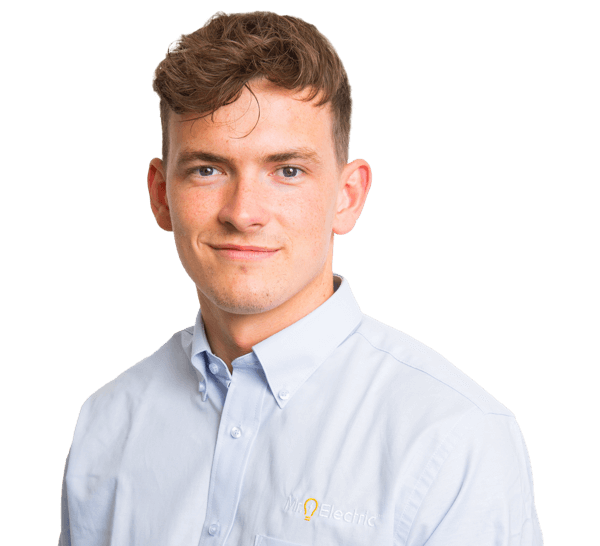 Whether you’re in Plymouth, Penzance, Truro or Newquay, we will endeavour to have somebody with you in less than 45 minutes and won’t charge unless remedial work is required. If any work is necessary, we’ll always provide you with a quote first. Our residential electricians provide first-class solutions to all of your home electrical needs, from emergency repairs and fuse box upgrades to rewiring and lighting installation. Our residential electricians can provide solutions to all of your home electrical needs, whether it’s lighting upgrades, rewiring or emergency repairs. Catch up with what’s been going on at Mr. Electric and read our latest electrical tips.